Smart Snacks has been established to provide healthy weekend snacks to kindergarten through fifth grade students, and their siblings, who qualify for the federal subsidized lunch program. The program serves Horry County South Carolina, including the areas of Conway and Aynor. 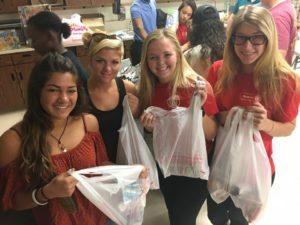 In an attempt to combat the problem of inadequate nutrition for Horry County’s school age population, Conway Medical Center’s Healthreach team joined with Horry County Schools to create the “CMC Smart Snacks” program. 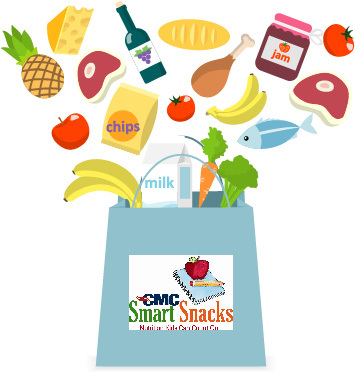 CMC Smart Snacks provides food during the weekend to kindergarten through fifth grade students and their siblings who qualify for free or reduced school lunch. Each week these children receive nutritious, nonperishable food items such as cereal bars, fruit cups, pretzels, juice boxes, baked chips, pudding cups, cracker or granola bars. 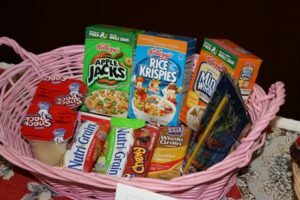 Smart Snacks has been in operation since March of 2005 and has provided almost $417,000 in provisions for children in Horry County. Smart Snacks currently serves 800 children in four area schools including; Waccamaw Elementary, Conway Elementary, Homewood Elementary and Midland Elementary. There are currently over 380 students on a waiting list for Smart Snacks. 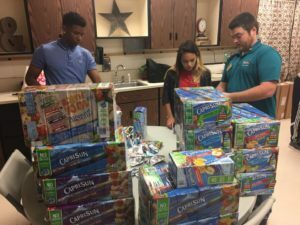 Learn more about our Together We Can Fill the Van Capri Sun Drive.